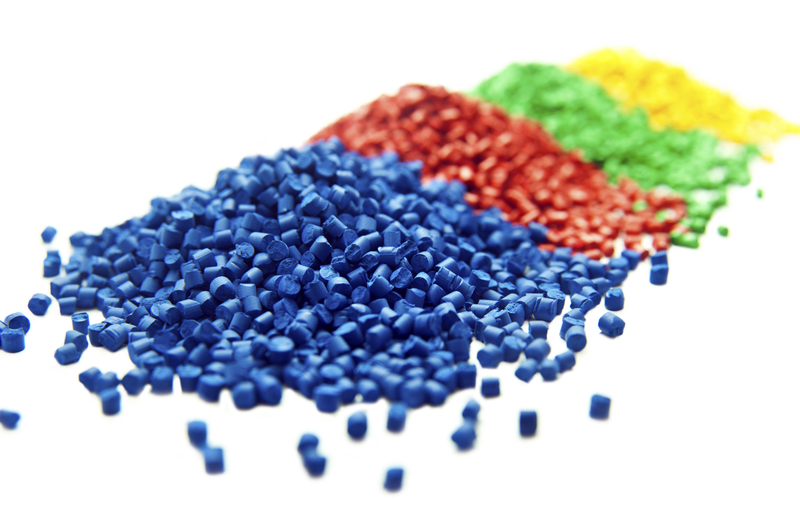 Ontario, California — According to the 2015 annual plastics manufacturing industry survey results released today by Ray Products, pressure forming saw a significant increase in popularity from last year, while other processes saw a dip in popularity. The survey, conducted annually over the past three years, asks professionals who use plastics manufacturing about their activities over the past 12 months, and about their plans for the next 12 months. This year’s survey was distributed to thousands of engineers, administrators, and manufacturing professionals. The respondents represented automotive, medical, and high tech manufacturers, as well as industrial designers and a range of other fields. Comparing year-over-year data from the annual survey reveals trends in manufacturing. In both 2014 and 2015, respondents were asked to list the manufacturing processes they used in the past year. This year, pressure forming experienced the most growth in popularity, increasing over 10 percent from last year. Sheet metal and injection molding experienced the largest declines in popularity, down 17 percent and 12 percent, respectively. The survey also revealed a 10 percent decline in domestic plastics manufacturing. In 2014, survey takers indicated that, on average, 64 percent of their plastics manufacturing happened domestically, while this year the average was just 54 percent.